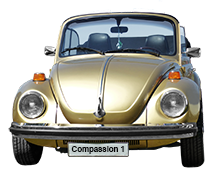 Maps and Directions: Click on church names . . .
what happened to the Huntingtown stop??? I miss shopping there. 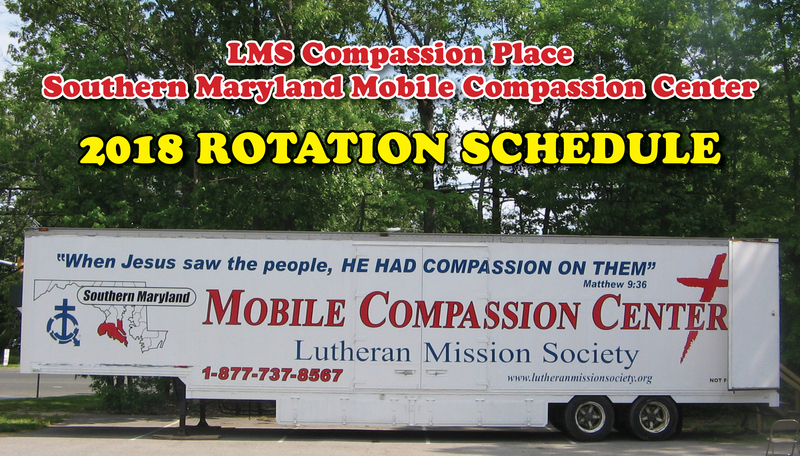 The First Lutheran Church (Huntington, MD) location for the Mobile Compassion Center is currently not on the schedule. We hope to return Huntington to the schedule again in late August, depending on volunteer availability. Thank you so much for your support, and I apologize for the inconvenience. Huntingtown is back! 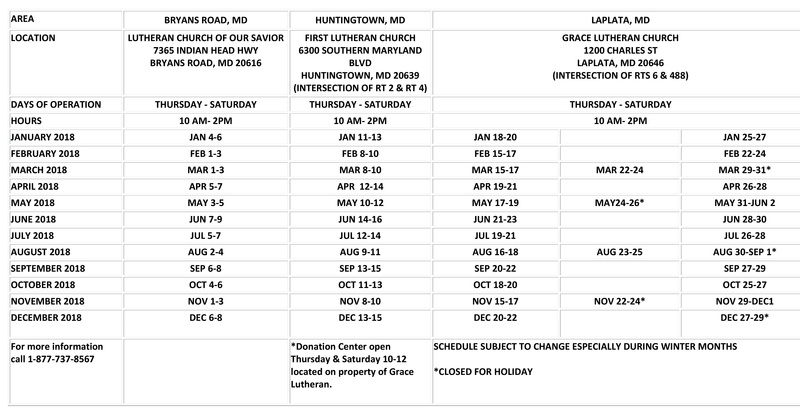 See schedule for dates. Thank you for your interest.